The 6-pocket jeans of record has, as its name implies, six pockets that provide an excellent storage space. Three pockets are located on the front, two rear and one on the inside. The pocket in the pants is 8 inches long and 7 inches wide. It is particularly suitable for storage of small, but important things, because there they do not lose guarantee. The monotonous blue jeans that encloses the entire surface evenly. The federal government is red inside and includes a signature of record. 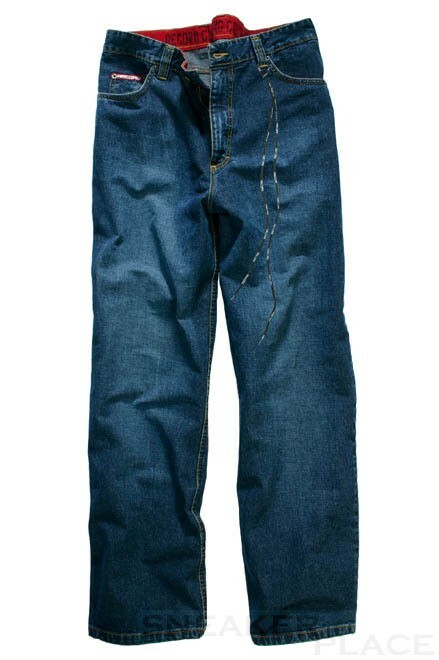 However, these jeans should be ordered one size smaller because it is slightly large.